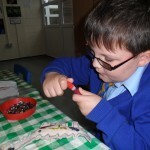 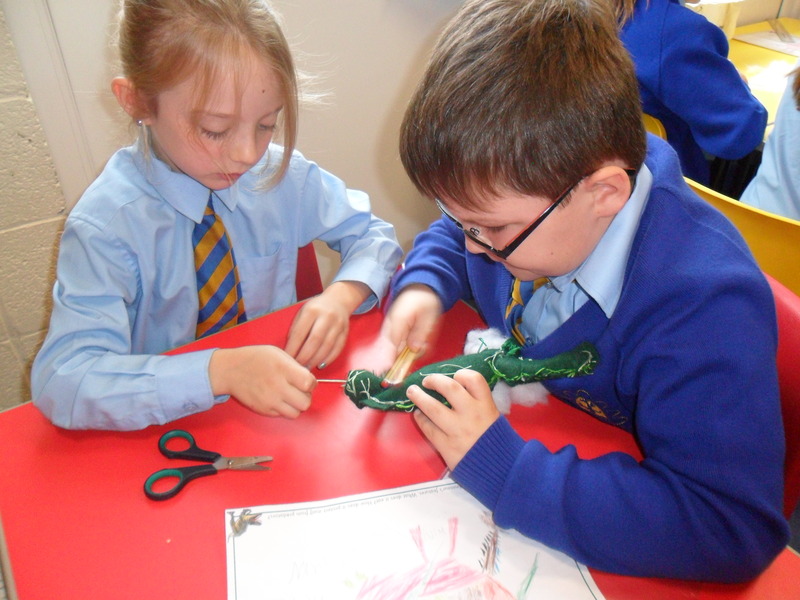 Year 3 have been being very creative. 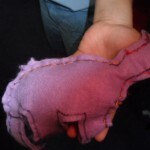 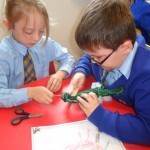 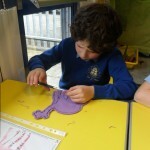 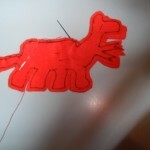 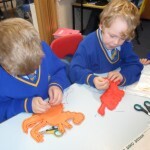 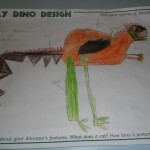 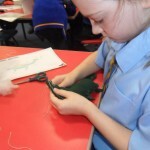 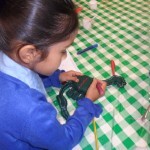 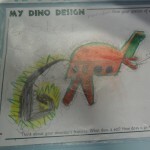 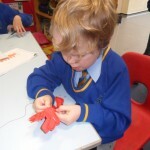 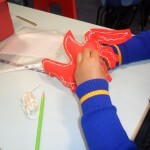 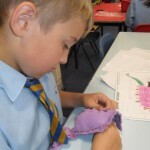 They have designed their own dinosaurs and then used their sewing skills to create a felt dinosaur. 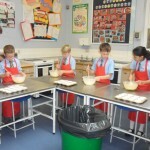 They look absolutley fantastic and are on display in the Y3 classroom. 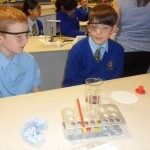 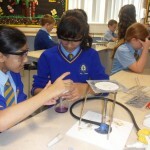 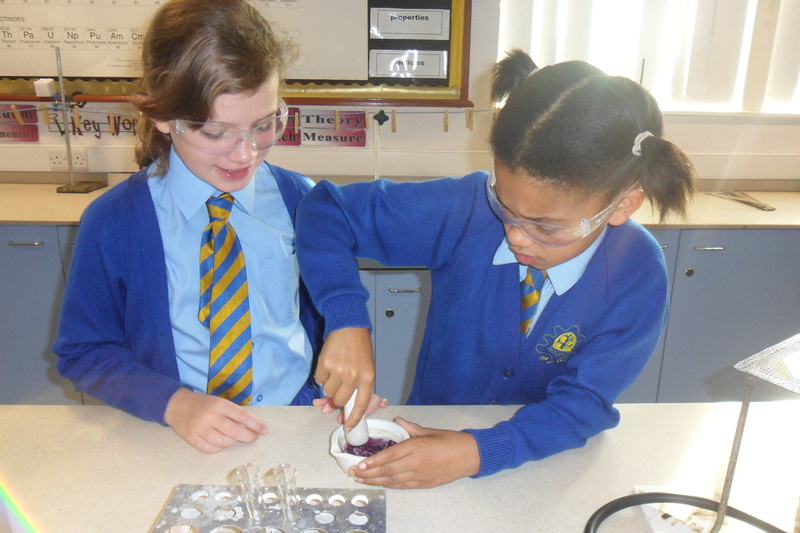 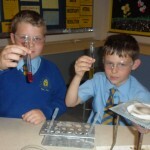 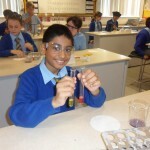 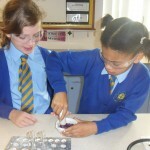 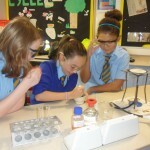 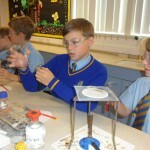 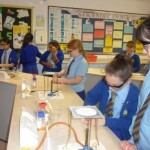 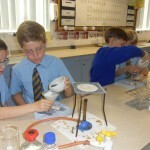 On Thursday 3rd October our Y6 class visited Sharples High School. 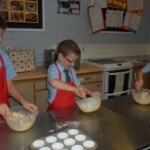 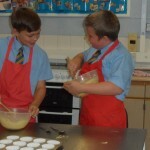 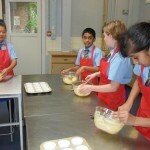 They got to sample a variety of lessons, including baking and science.